We know you wanted Paul to win, so what did you think of the outcome? 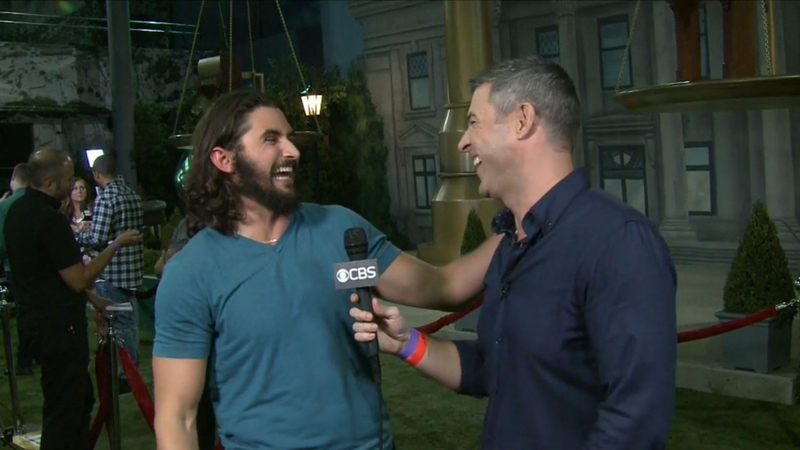 Victor: When he took Nicole to the Final 2 with him, I didn't think that was the best strategy. If it was James, I think he would have had a way better chance ... You know, Nicole is such a strong competitor. Why would you want to go up against her in the end? Watch the entire video of Victor's live interview with Jeff Schroeder.